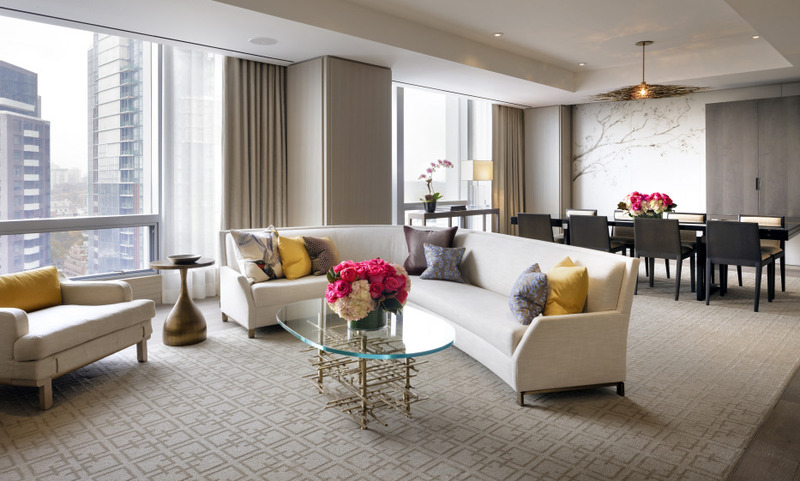 The flagship Four Seasons Hotel Toronto has made its mark in a vibrant international city, where Four Seasons was first founded. The new property is located in the heart of the Yorkville neighborhood, with shopping and restaurants at its doorstep. It blends warm sophistication with spectacular design and large guestrooms.